An authoritative, concise guide to the history, principles and theories behind Western paintings. 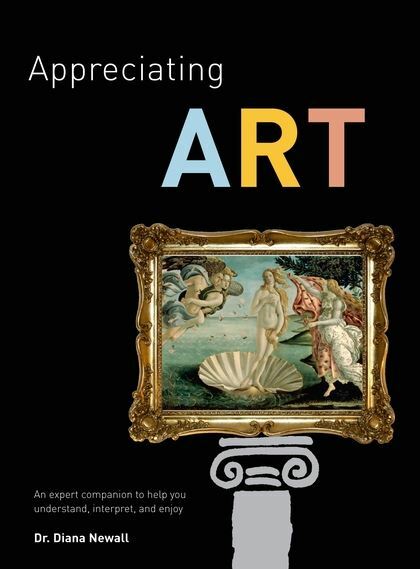 Easy to dip into, easy to carry when you visit a gallery and refreshingly simple to navigate, this book provides the background and context for the most popular paintings and painters from 1400 to the present. It is divided thematically into genre chapters (still lifes, nudes etc.) and the paintings are arranged chronologically in each chapter. The book is also filled with cross references to help the reader make comparisons both as to genres and across centuries. Most art history books are either scholarly or deal with a specific movement, subject or artist. Where this book scores is in the breath of the subject and its easily accessible - yet authoritative - manner.